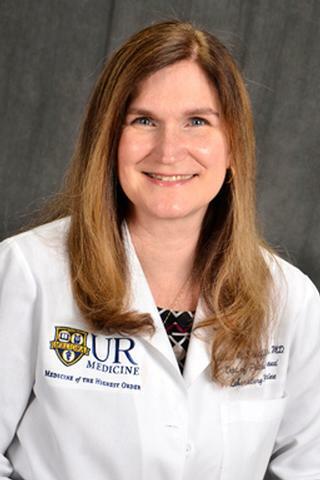 Dr. Schiffhauer's clinical interests include general surgical pathology and breast pathology. She has collaborated with researchers in Medicine and Radiology in investigating the accuracy and efficiency of different methods for the diagnosis and treatment of breast cancer. In 2006 she received a Dean's Teaching Fellowship award to compare the use of virtual microscopy versus light microscopy in the teaching laboratory setting. She is Director of Pathology Medical Student Education, responsible for coordinating the Pathology content of all medical student courses throughout the four-year curriculum. Dr. Schiffhauer's research activities have focused on the expression of C35 and HER-2 in breast cancer.